Simultaneous interpreting is often used with large groups in more formal settings. The interpreter renders the speaker’s language into another language in real time. This usually requires sophisticated audiovisual equipment, including wireless headphones, microphones and soundproof booths. Legal Language can provide both interpreters and all of the necessary equipment for your specific venue, so your event goes off without a hitch. Our experienced simultaneous interpreters have been trusted by the US government, major law firms, and leading financial institutions since 1983. You can depend on our interpreters for accurate, skilled language services in over 200 languages and dialects. Since 1983 Legal Language Services has facilitated communication with clients who have limited or no English proficiency by providing professional interpreters both by telephone and on-site throughout the U.S. and around the world. Fortune 500 companies, top law firms and government agencies rely on Legal Language for on-time, on-budget interpreters in 200+ languages and dialects and. The interpreters of Legal Language are trusted not only for their linguistic ability, but also for their expertise in subject specific vocabulary and protocol. 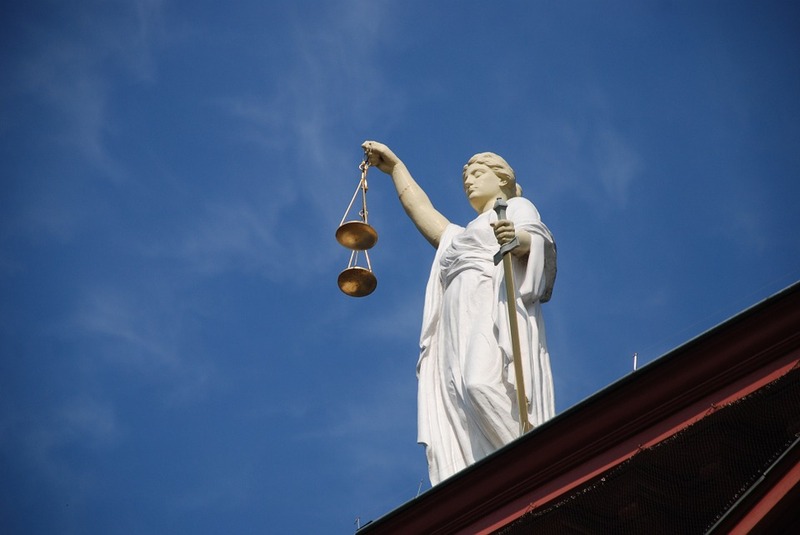 What’s more, LLS has facilitated more than 100,000 legal proceedings in the U.S. alone. Need interpreting for a last-minute proceeding, or to communicate with someone who speaks an uncommon language? Our telephonic interpreters are here for you. Do you require interpreting for a small group in either a formal or informal setting? Learn about our consecutive interpreting services.